“Even then I kept making excuses. Asked the kids whether they hadn’t forgotten some special purchase.” She looks down. 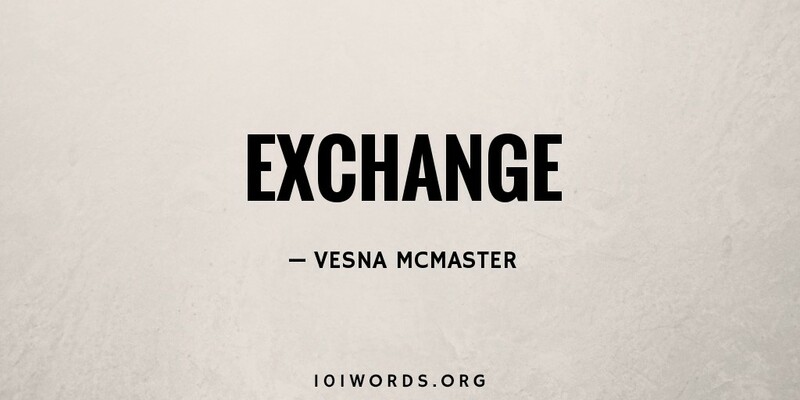 Your last line says it all, Vesna. Nice little lesson embedded here. Good job. Like this very much and it does say it all. Good choice Vesna. Thought provoking stuff. Look forward to the next ones. great job creating full story with so many images using only dialogue. Vesna: first of all thank you for thinking of all women. This story reflects a story told by hundreds, thousands of women over and over. Keep up the good work. I loved it. Thank you all for your comments! Microfiction of this length is new territory for me: I’m feeling in the dark. Glad to have found something.